Looking for a great escape? This very cute rear-round cottage in Newport City, VT is just for you! 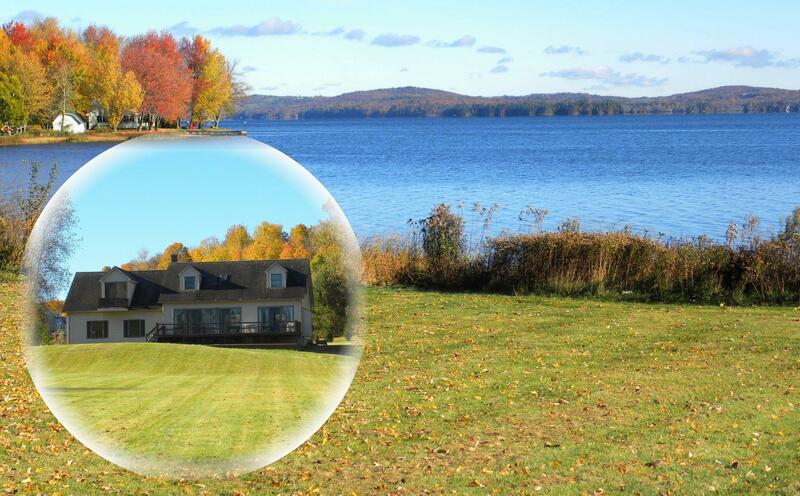 Deeded shared access to Lake Memphremagog and nice lake views from the enclosed sunroom. Did we mention it comes with a guest cottage? 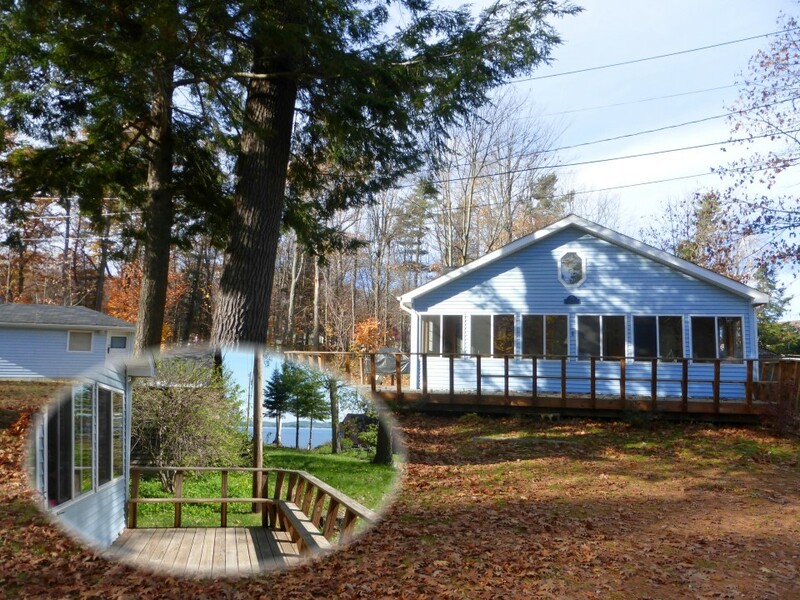 Convenient to shopping, boating, skiing & snowmobiling - what are you waiting for? Click here for more information and call Steve Peacock to see this property today.